Happy Monday everyone! I hope you are enjoying the Pin Party as much as I am but even more, starting to notice a little more traffic to your blogs. I've seen your posts, that I have pinned, in my feed frequently as they are repinned by others. Please make sure you are pinning others people's posts, it helps us all out. August has been a whirlwind of a month and doesn't seem to be slowing down. I have lots of projects in the works and hope to get some up this week. Since I don't have anything new though, I thought I would share with you this Typography Birth Announcement that I created. Isn't the little girl just an angel. I am in LOVE with this living room makeover by Design Stash. There are so many great things about this space. You must go over and check out all of her before and after photos to see the whole room. Mommy's Sweet Confessions must know my weakness is chocolate. Who could resist these Nutella Oreo Truffles? Check out this Tim Holtz knock off tray from Kaminski's Creations. 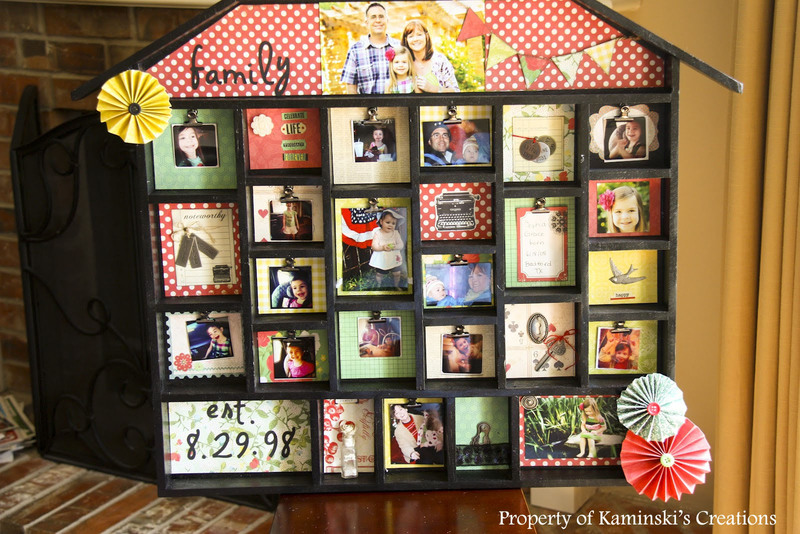 She found the wood house for a steal of deal at a second hand store and added all those fun papers and photos. 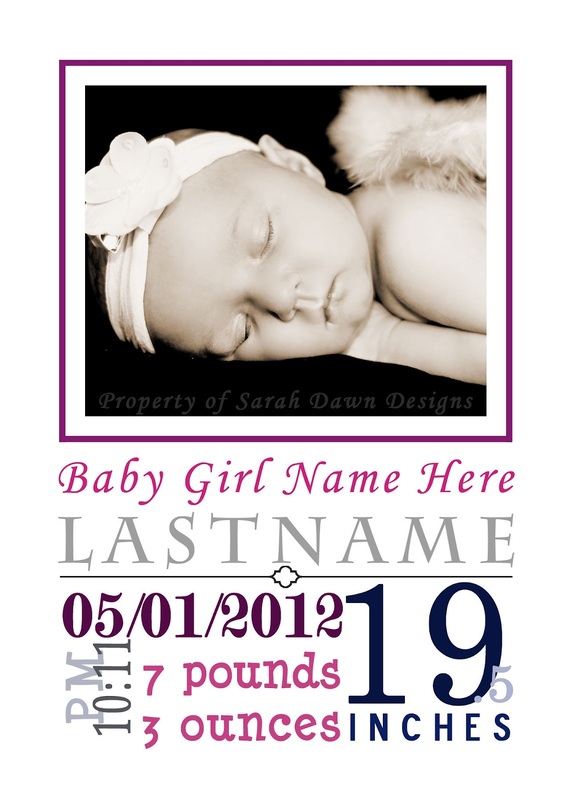 I could see this making a great gift idea. Another weakness of mine is color. I just get so mesmerized with all the beautiful colors out there and love Pantone's 2012 fall colors. 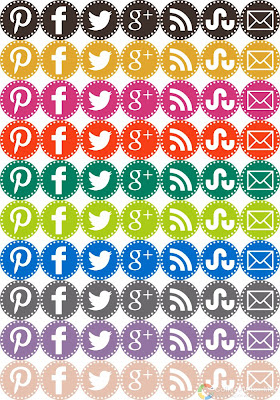 Craftiments, has taken Pantone's colors and created these awesome social media buttons for you to download for free! 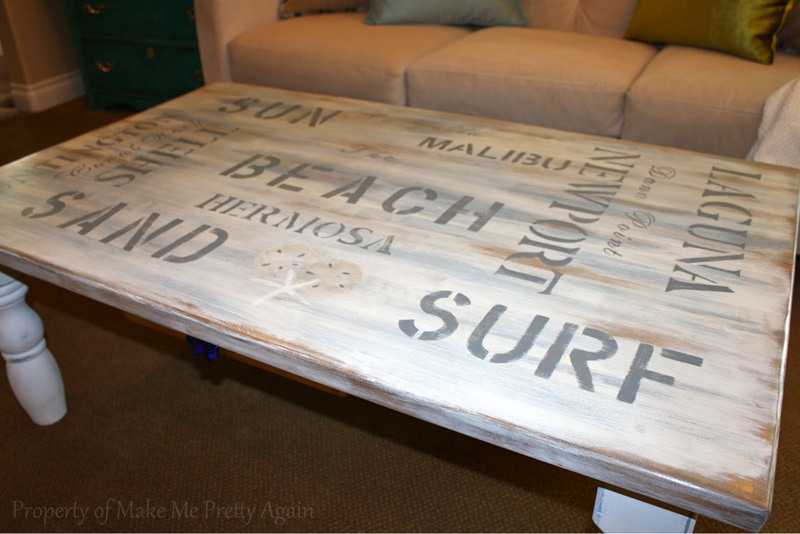 Finally, we have this beach inspired coffee table makeover from Make Me Pretty Again. Having recently refinished my own coffee table I know how much work went into this piece and I think it turned out amazing. Thank you so much for featuring my S'mores Truffles! Thanks for the super fun party...have a happy week! Thank you for stopping by and inviting me to Pintastic Monday! I think we're all linked up now and I'm sharing your party on my linkup party calendar! Have a great evening! 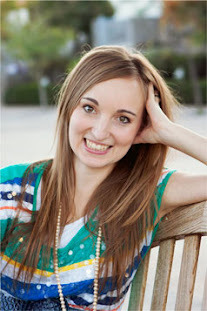 Thanks for the invite and stopping by my blog! Thanks for hosting and the invitation to party! I am your newest follower. Great party theme by the way!